That's it for tonight, I think. Got some things to take care of. And redrawing is killing me. 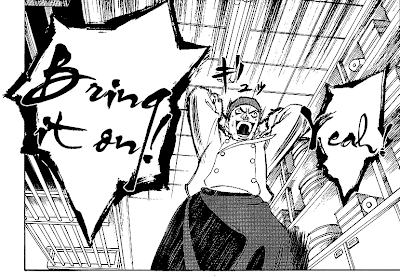 When I opened chapter 1, I thought: "Oh, another typical cooking manga...". Damn, how wrong I was, this series is great! Thanks for scanlating this, otherwise I would have never known this existed. thanks for the work. This is a great manga. I was hooked from the begging. I'm Italian, I know what I'm saying. Thanks for the great manga! I'm italian and i like it!